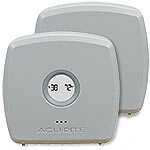 The Temperature and Humidity Station with 3 Sensors includes a color 4-zone digital display, two (2) Indoor Room Monitors, one (1) Liquid & Soil Temperature Sensor and one (1) Outdoor Temperature Humidity Monitor. The system also includes one Liquid & Soil Temperature Sensor. 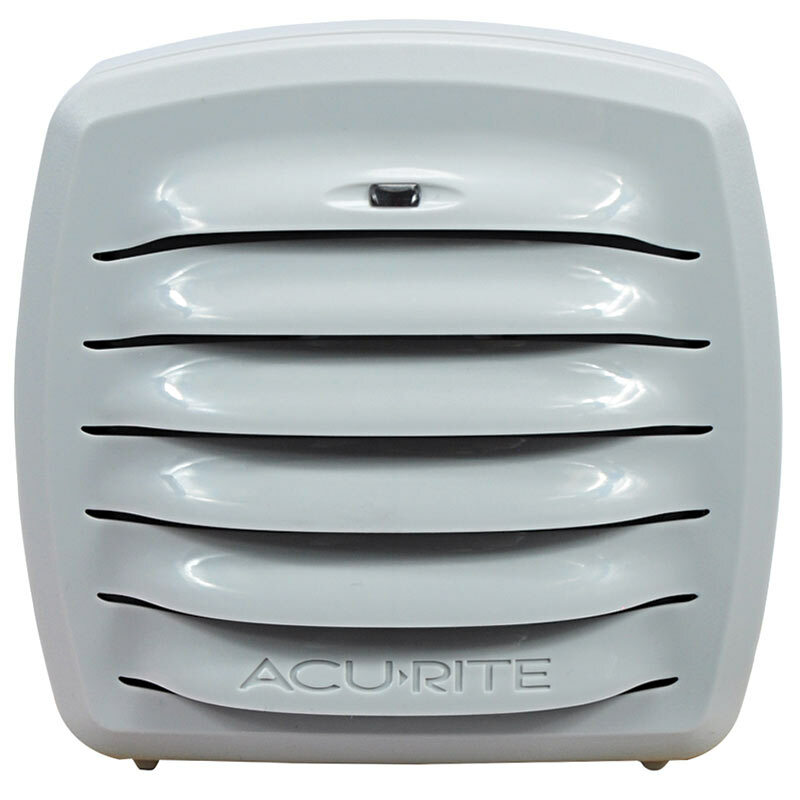 This wired sensor can be strategically placed in an aquarium, taped to a pipe, in a garden or potted plants, hard-to-reach places (like inside a duct or vent), or pools and hot tubs. 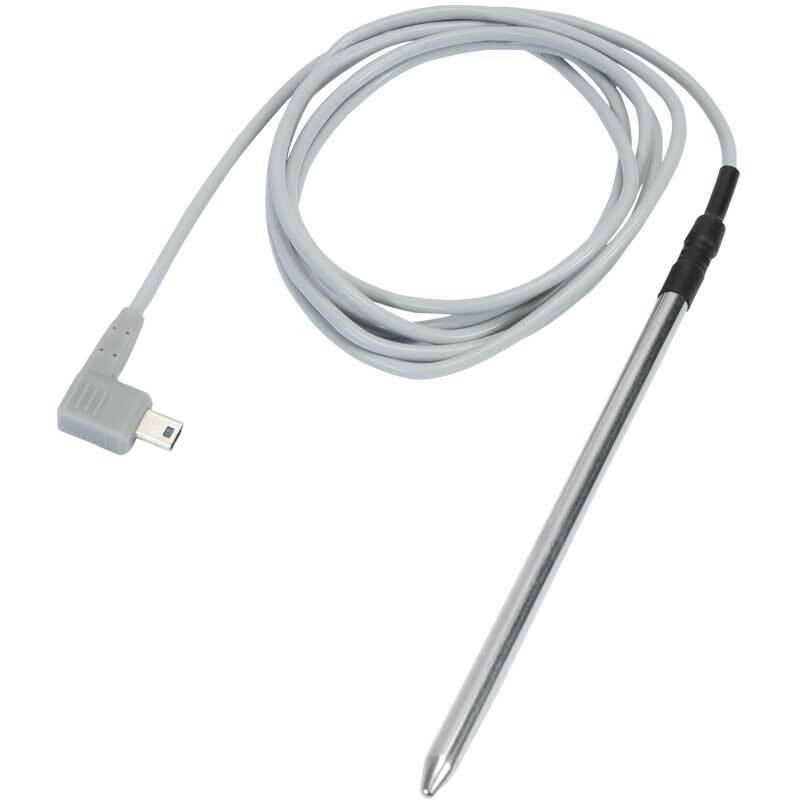 Includes one (1) Liquid & Soil Temperature Sensor for temperature monitoring of gardens, pools, pipes, etc. Setup is simple! 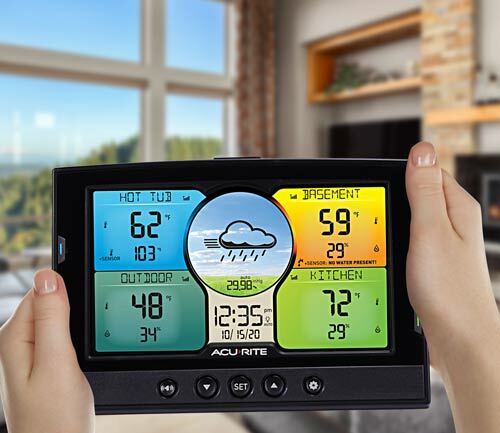 Position the Temperature & Humidity Monitor outdoors for weather forecast information, and position the Room Monitors in other areas you wish to monitor. The Home Environment Digital Display, Room Monitors and Temperature & Humidity Monitor are freestanding for tabletop use. The display offers integrated keyholes for easy wall mounting. The Monitors feature several mounting options. 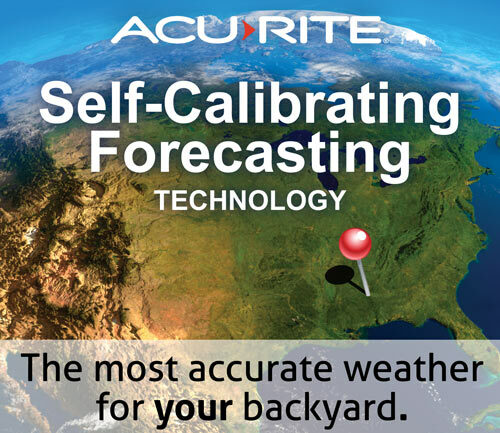 The Liquid & Soil Temperature Sensor can be hung, inserted or taped to an object. 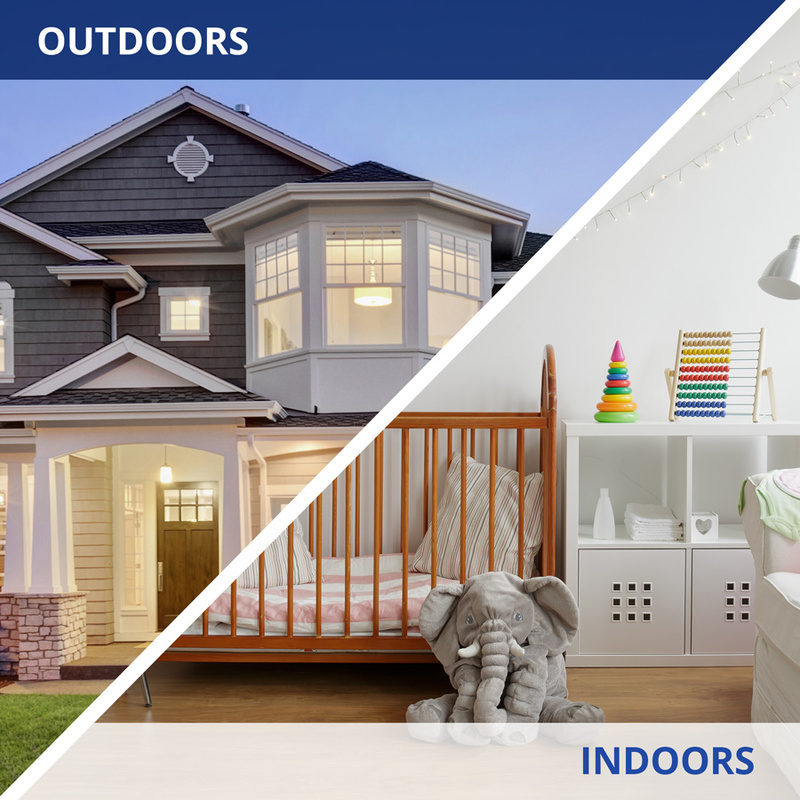 Keep tabs on your entire home environment, and take action if conditions venture out of your desired range with AcuRite’s Multi-Sensor Display with 3 Add-on Sensors + Liquid & Soil Sensor. 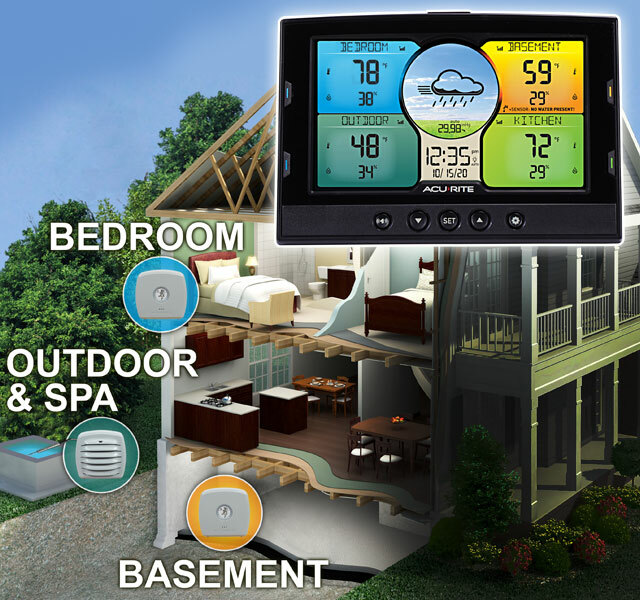 Includes one (1) Outdoor Temperature & Humidity Monitor for outdoor conditions and the forecast. Includes one (1) Add-on Liquid & Soil Temperature Sensor, for a wide range of applications.